MMS 002: Is Getting A College Degree Worth It? 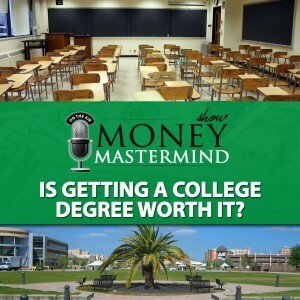 Home › Podcast › MMS002: Is Getting A College Degree Worth It? MMS002: Is Getting A College Degree Worth It? 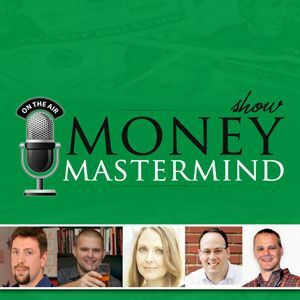 Our second show sees the Money Mastermind crew head back to school. We debate what the value is of a university/college education is in today’s modern economy. Discussion takes us from trying to quantify the return on investment offered by many post-secondary education options, to how college/university has evolved over the past few decades. We also talk about a few alternatives. Is Your College Degree Worth the Debt You’re Racking Up? Is there an imbalance between theory-based educations (traditional 4-year degrees) and more skill-based options (technical colleges and co-op programs)? According to the College Board, the average cost of tuition and fees for the 2013–2014 school year was $30,094 at private colleges, $8,893 for state residents at public colleges, and $22,203 for out-of-state residents attending public universities. Big university building spree (to have the best to attract students/researchers) – taking on debt to pay for it (which leads to rising tuition and fees.) (source) Harvard may be the wealthiest university in the U.S., but it also has the most debt, to the tune of $6 billion. Miami University is a public institution in Ohio; its debt in 2011 was $326 million, up from $66 million in 2002. A small Catholic school in Maryland, Mount St. Mary’s University, is $63 million in debt and its credit is now rated as junk. Ramapo College of New Jersey, a public institution, has racked up $281 million in debt to build a new business school, dormitories, a 2,200-seat arena and a new wing of a buildings for a nursing program. 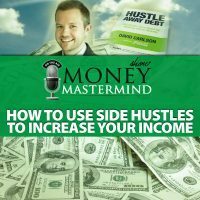 Follow hashtag: #moneymastermindshow on Twitter every week during or after the show, or send your questions tagged with that hashtag! 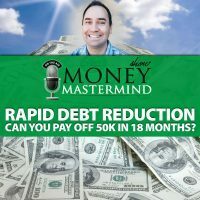 MMS084: Can You Pay Off $50,000 in 18 Months? 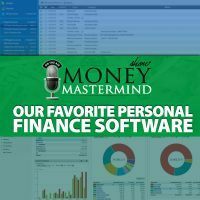 ← What is Your Current Financial Philosophy?